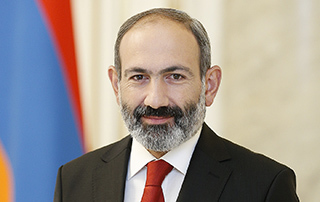 Prime Minister Nikol Pashinyan has sent a congratulatory message on Tigran Mansuryan’s 80th birth anniversary. I cordially congratulate you on your 80th birth anniversary. You have earned genuine love and respect, recognition and appreciation. Your works are being performed on the world’s most famous stages. You are always up-to-date, but you are as much creative as regards the traditions of Armenian and world classical music. I wish you good health, creative energy and every success. We love you and are proud of you,” the message reads.